As a reader, there’s nothing I love more than finding a set of characters I absolutely adore and learning that I don’t have to say goodbye to them thanks to a sequel. 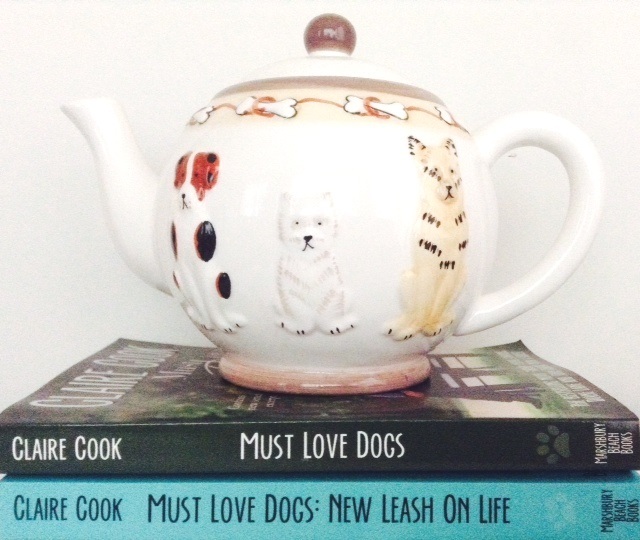 With the release of Must Love Dogs: Fetch You Later, Claire Cook has gone the extra mile, giving us a third installment featuring the beloved Hurlihy clan. I was thrilled to catch up with Sarah and co. again, and while I know the holidays are not the time to be greedy, devouring this book left me wanting more, more, more. Fetch You Later revisits preschool teacher Sarah Hurlihy, the funny, relatable heroine we first met nine years ago in Must Love Dogs. This time around, Sarah is juggling changes at work, family drama with her forever-dating-the-wrong-woman father, and her still-newish relationship with John Anderson and his Yorkie/Greyhound companion, Horatio. (Hey, they’re a package deal.) Adding to the tension is a new teacher at Sarah’s school, her dad’s recent sweepstakes obsession (maybe getting him that lappertopper wasn’t the best idea), and Sarah and John’s first romantic getaway together—to a canine camp, which could sound hilarious or kind of awesome, depending on who you ask. When life starts pulling her in multiple directions, Sarah must decide what she wants, what she needs, and what she’s willing to compromise for a shot at happiness. Claire Cook is a master at creating quirky, real characters and putting them in hilarious situations that somehow feel completely zany and totally believable at the same time. Fetch You Later had me in stitches, and never once did I feel like this was something I’d read before. I adore Sarah, her large family, and her co-workers, especially the new, accident-prone teaching assistant, Polly. Even Horatio the dog is a fully realized character—and as any dog lover will tell you, dogs have more personality in their adorable little tails than most people. These characters are so engaging I would probably enjoy reading about them sitting around discussing dish soap, but fortunately, the plot here is fresh, heartfelt, and always moving forward—not to mention laugh-out-loud funny. Even in the hubbub of Christmas shopping and holiday preparations, I found myself sneaking away to devour the next chapter (or five), desperate to find out what was going to happen next. And maybe a little desperate to find out if there are actually places out there like Camp Winnabone. Campfire howl alongs sound pretty fantastic. Asking for my editor, of course. If you haven’t read the first two Must Love Dogs books, you should still be able to dive in, because Fetch You Later does stand on its own. However, I recommend reading all three in order, because you will not want to miss one bit of Sarah’s journey. Once you pick up this series, you will not be able to put it down. Whether they’re watching Brady Bunch reruns or trying to wrestle their father away from another kooky girlfriend, I never want to see the Hurlihys’ adventures come to an end. I can’t wait to find out what they—and Claire Cook—have in store for us next. Must Love Dogs: Fetch You Later: (Book 3) is available now. Get started from the beginning! 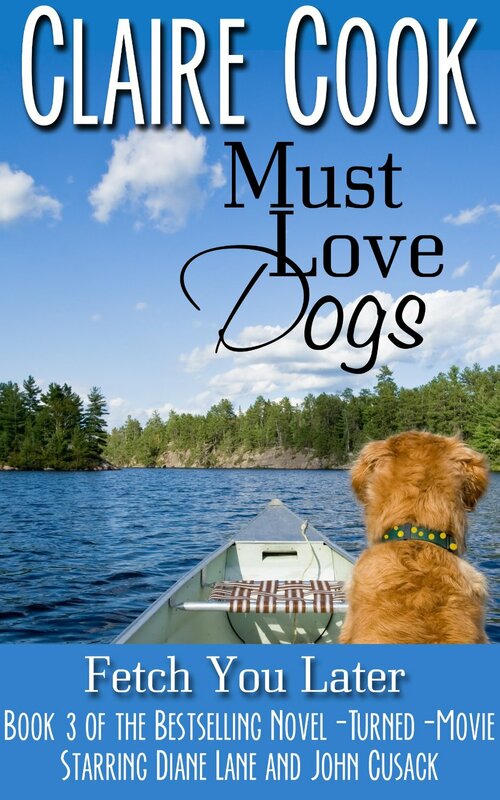 Must Love Dogs: (Book 1) is just $0.99 on Amazon through New Year’s. For more on the fabulous Claire Cook, visit her website at clairecook.com, and be sure to follow her on Twitter and like her on Facebook! Thank you SO much for this terrific, beautifully written review, Stephanie! 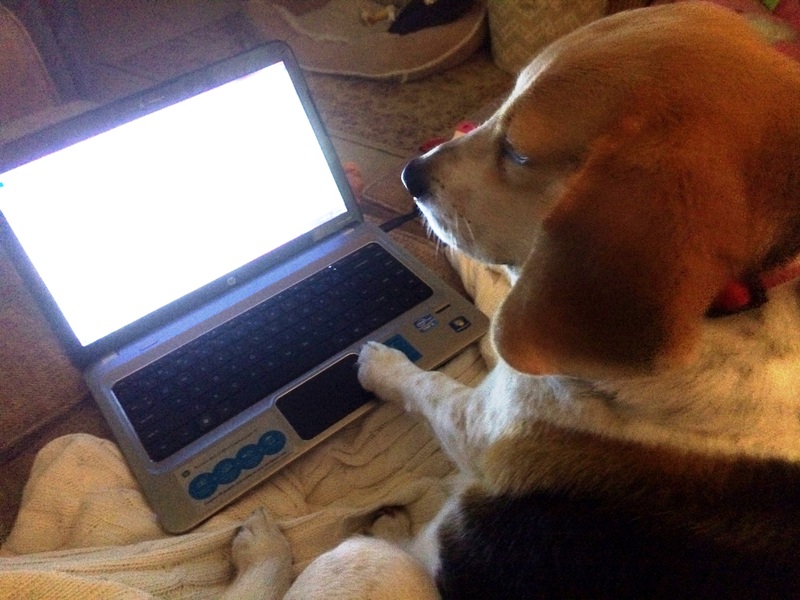 Yes, there are quite a few real canine camps popping up around the country—just google! And I’m so glad you liked Polly! You’re so very welcome, Claire! Thank YOU for providing so much entertainment with your wonderful books. And thank you for opening our eyes to the world of canine camps! Er…I mean my editor thanks you. Thank you for the wonderful review, as well as piquing my curiosity, Stephanie. And thanks in advance to Claire for providing us with the Must Love Dogs book series. All three titles will be in my Amazon shopping cart momentarily! Thank you, Bob! So glad you enjoyed the review! !